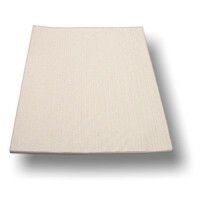 Soft and heat insulating Nomex felt pads are used for tile printing and radius wrapping. 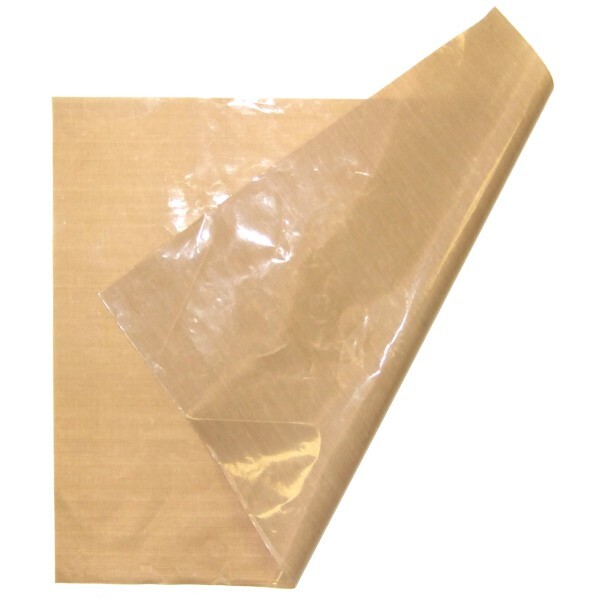 The Nomex pad serves as a barrier between the lower table of your heat press and your transfer paper and tile, ornament, or other item with rounded edges to provide some give, allowing the blank to sink into the design and pad, wrapping the design around the curved edge. Also useful for extra soft material support.